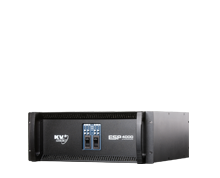 The ESP2000 amplifier incorporates KV2’s SLA design principles, delivering very low distortion characteristics, even under extreme operation. 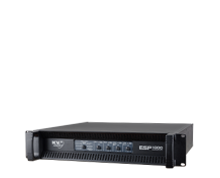 Equally at home as a reference amplifier in a high-end recording studio or driving a large-scale live audio system, the ESP2000 is a sonically superb unit featuring Class H amplifier. 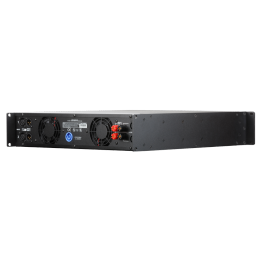 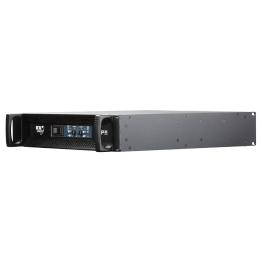 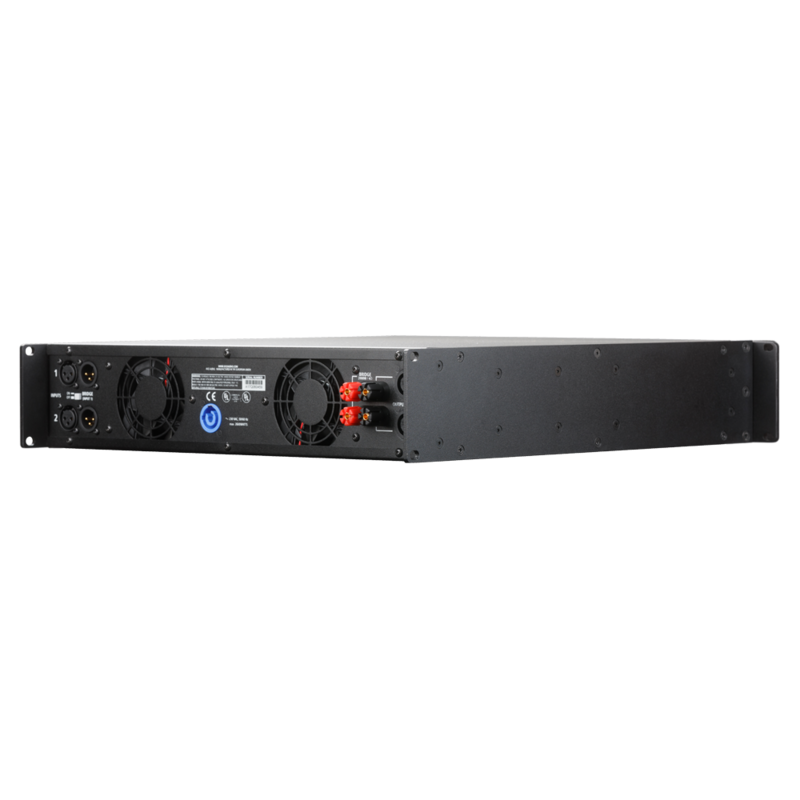 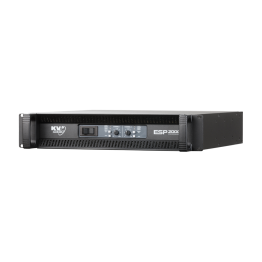 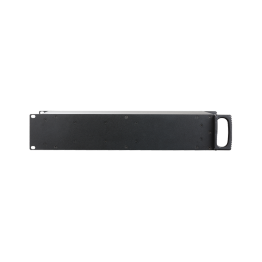 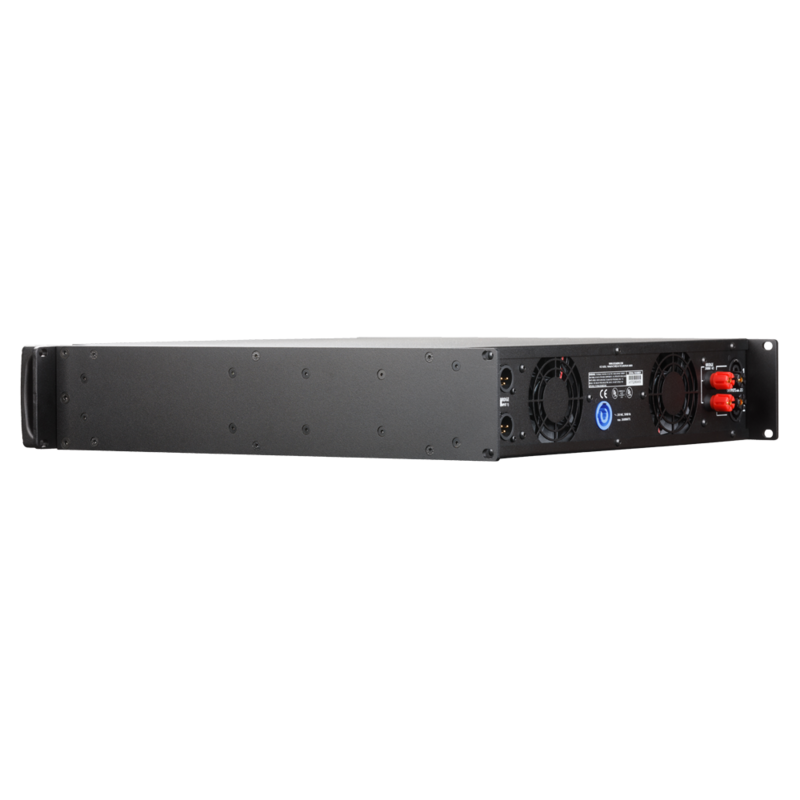 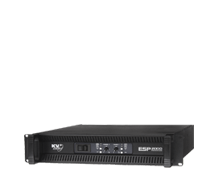 The ESP2000 incorporates the same cooling system as other KV2 amplifiers where only the heat sinks are exposed protecting the internal electronics. 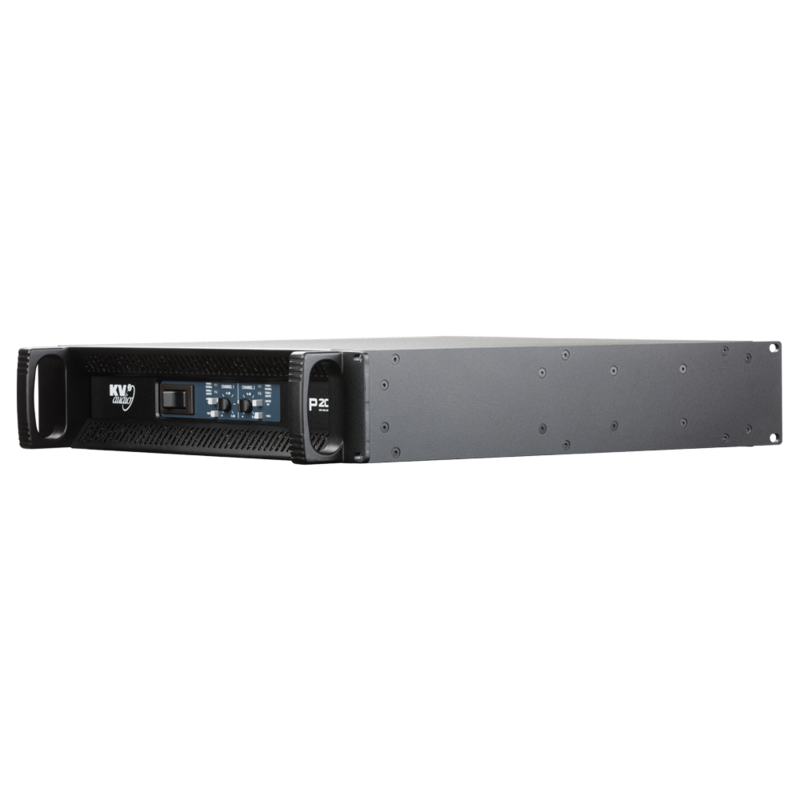 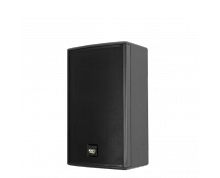 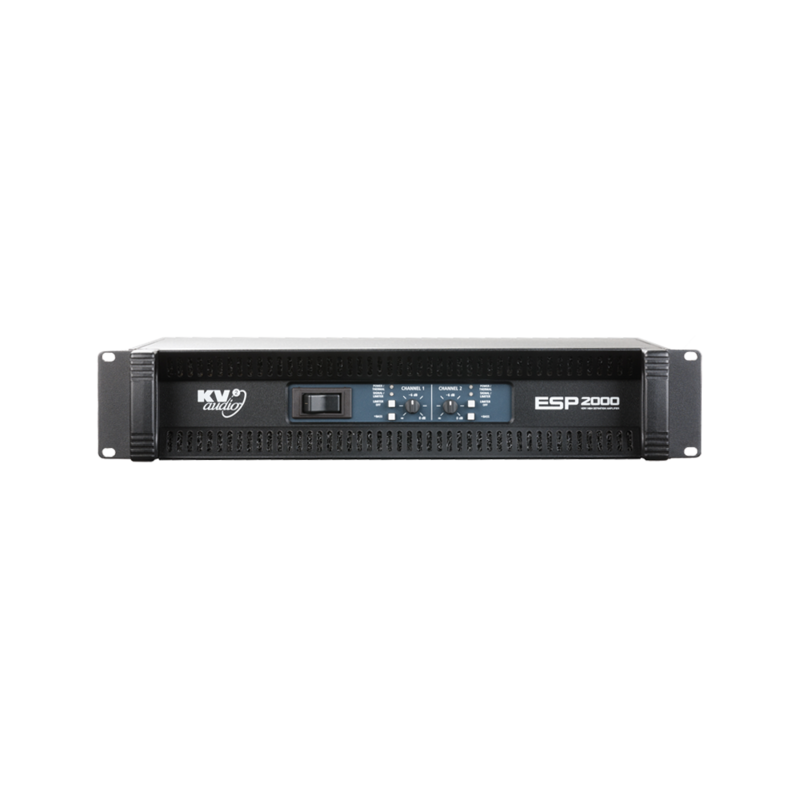 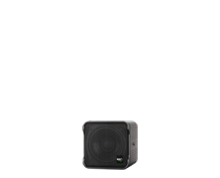 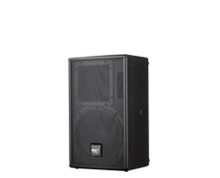 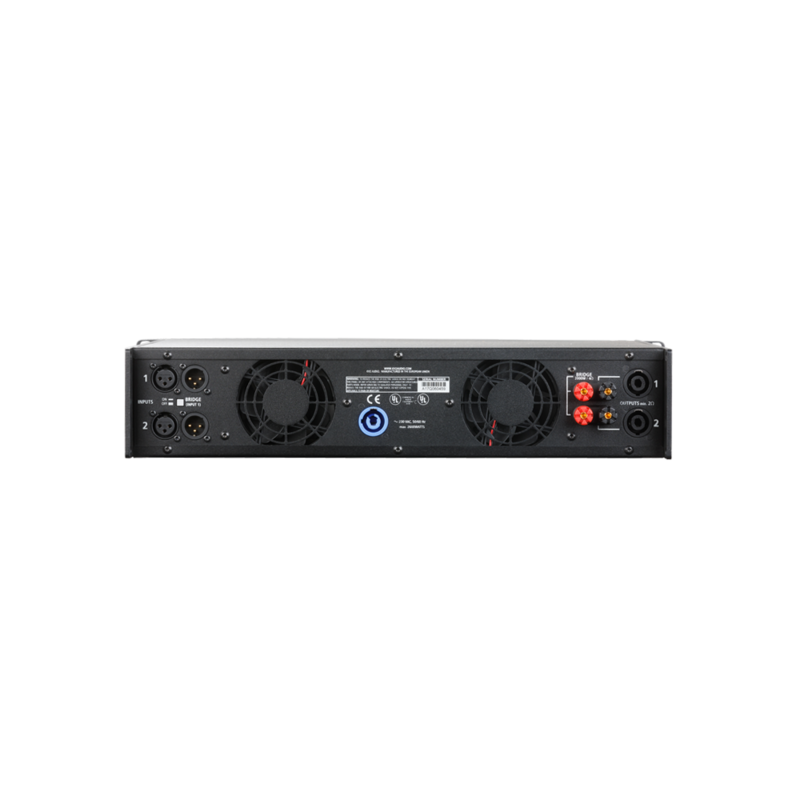 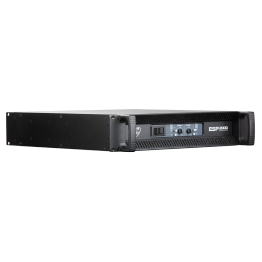 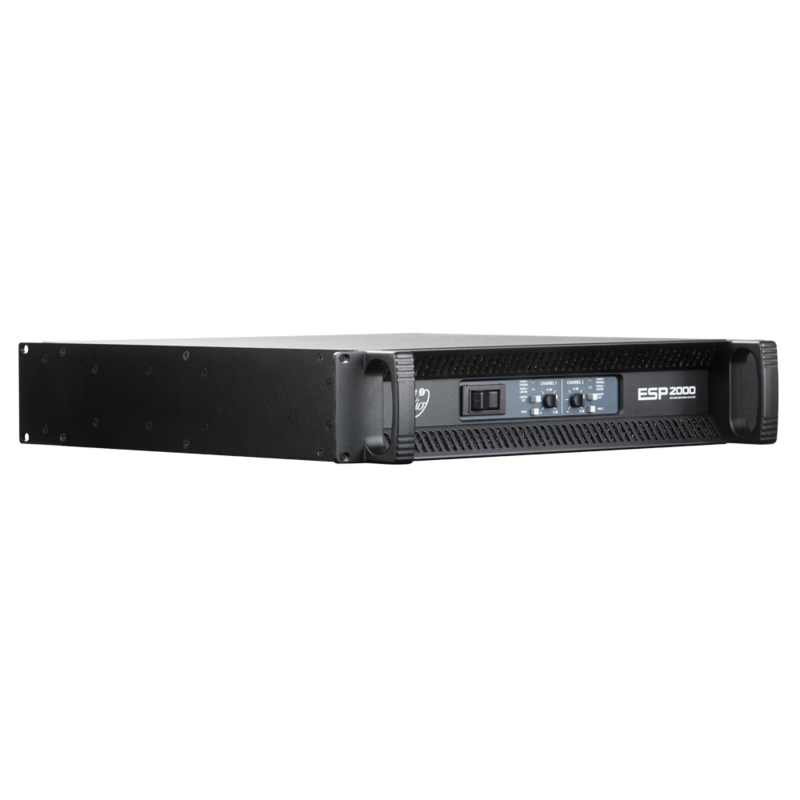 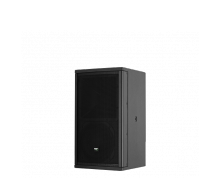 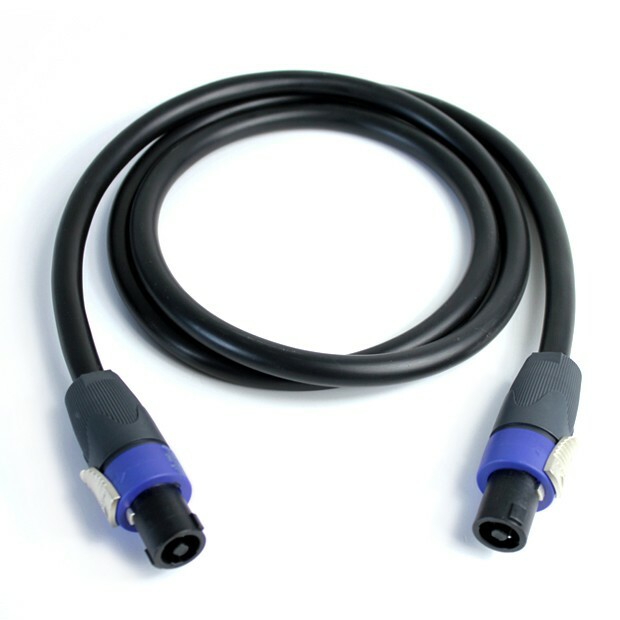 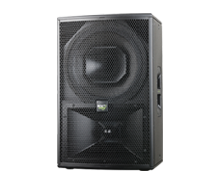 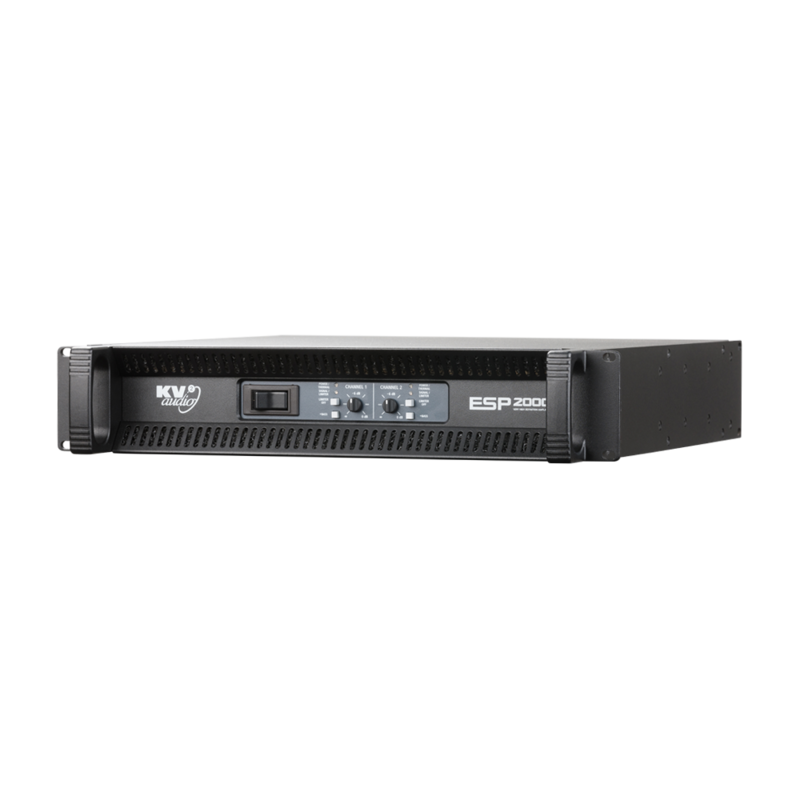 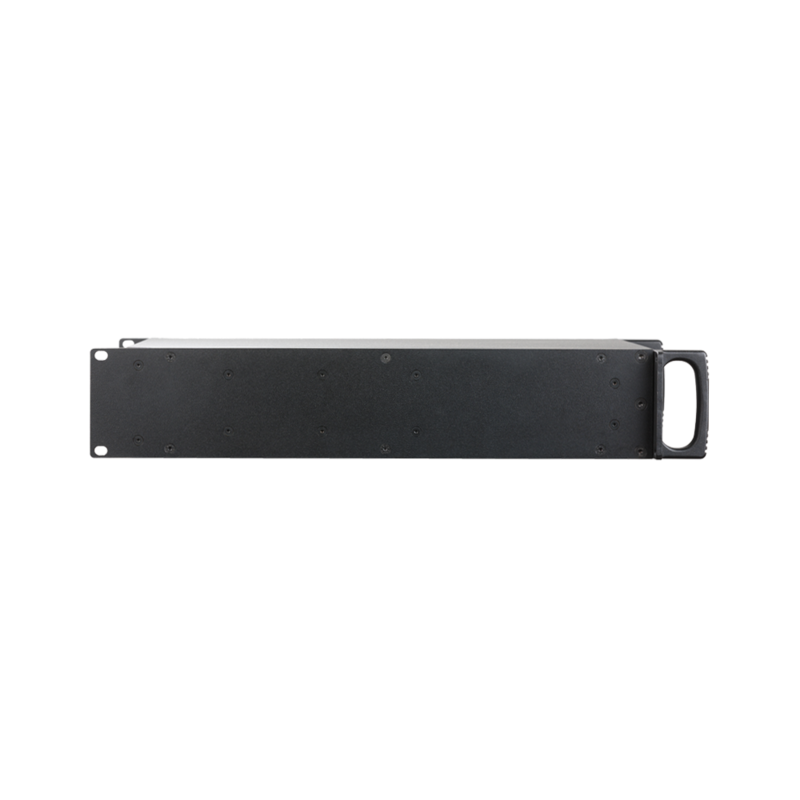 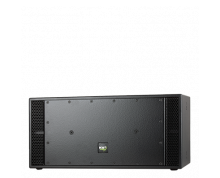 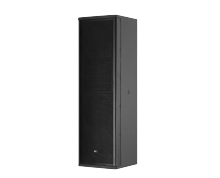 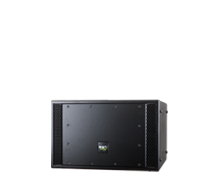 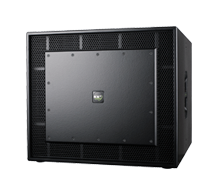 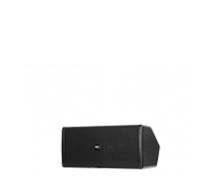 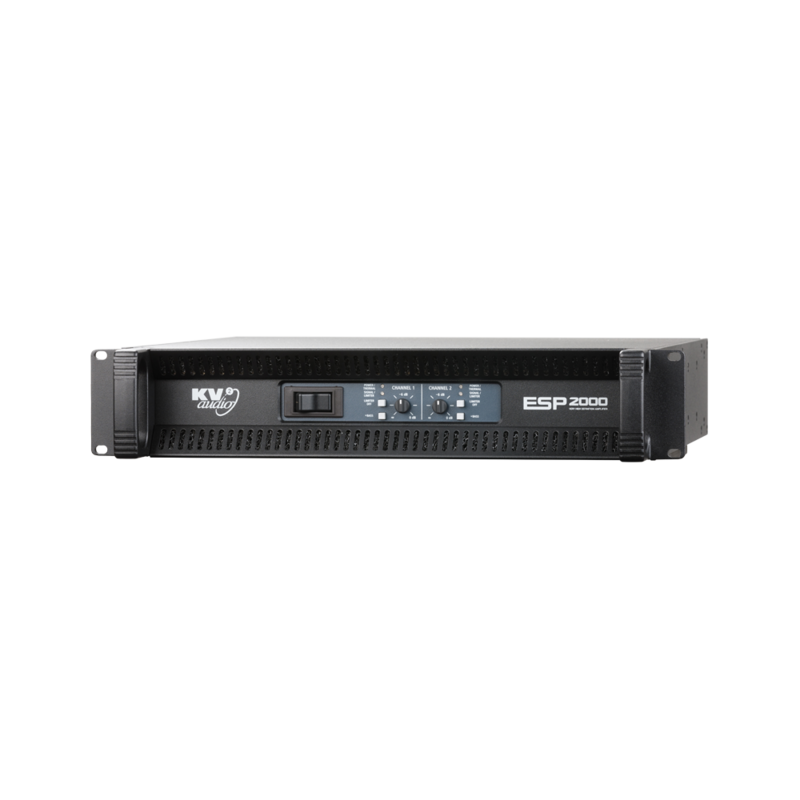 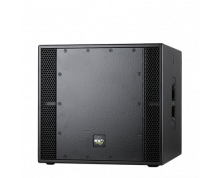 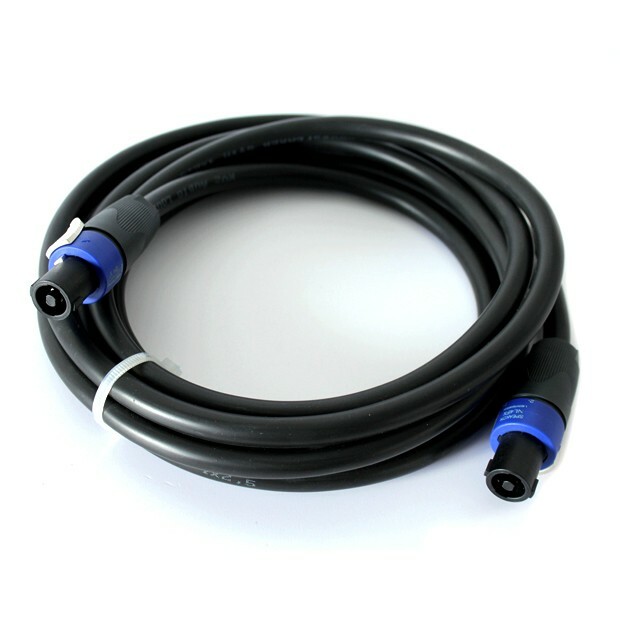 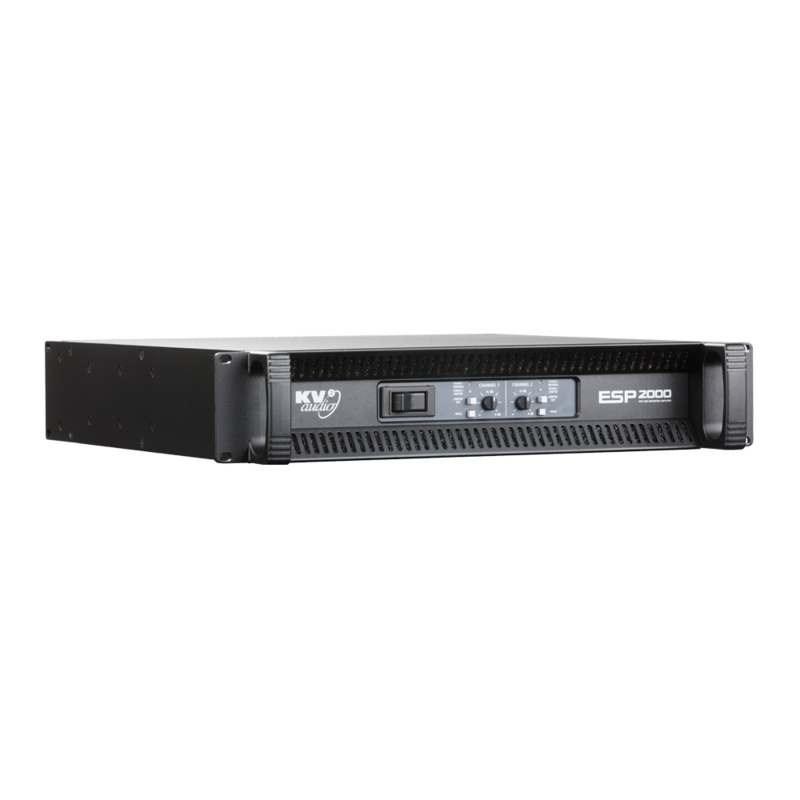 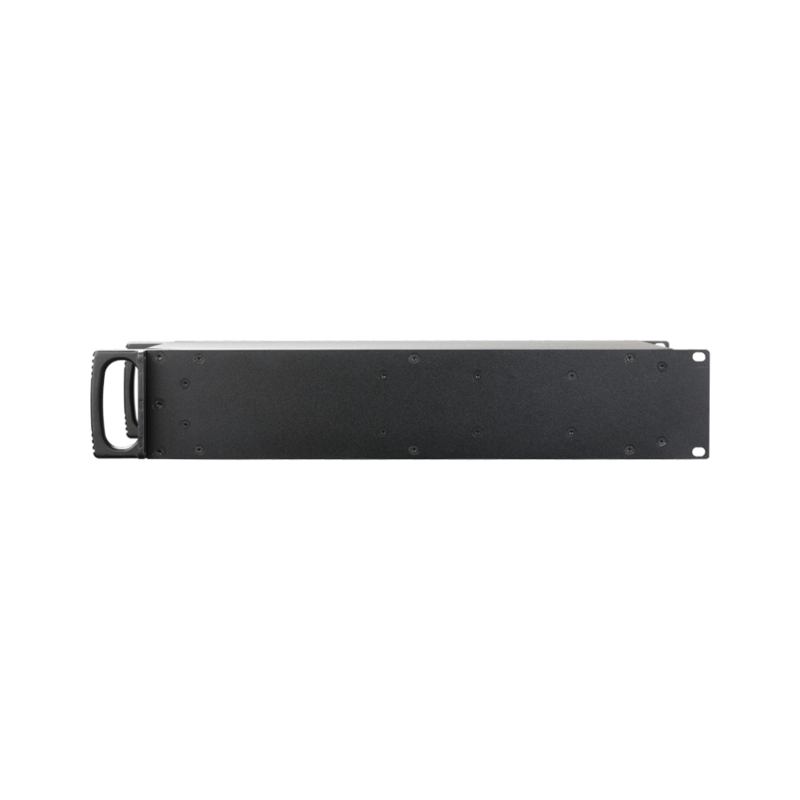 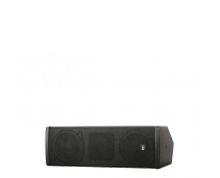 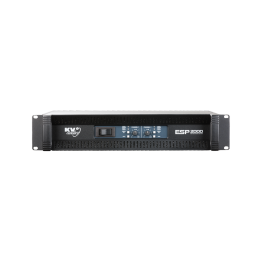 Robust enough for the harshest touring or installation environments the ESP2000 will provide years of trouble-free performance, delivering absolutely pristine audio.